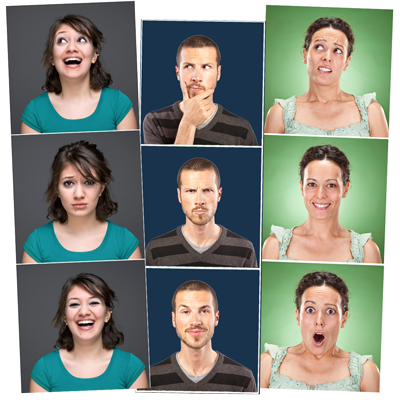 Get to grips on your audiences’ personality, thinking style and how they feel about issues. Then adapt your content, in real time. Yahoo! used our algorithm, for their answers portal. The City of London used it to light up the London Eye, during the Olympics. Verizon teamed up with the Empire State Building, and used our algorithm to measure Super Bowl mania. And there are over 1,000 scientific papers citing our tools. We’ve fused the best of science and practice into a suite of emotionally intelligent algorithms, and tools, to provide actionable insight, that you can put into practice immediately. Our algorithms are backed by the SCRG, a world leading internet research group, led by Prof. Mike Thelwall. To date, there have been five scientific papers about our algorithms with over a thousand papers that have used or cited them. If you’d like to learn about the science behind our algorithms, visit the SCRG. We’ve focused our tools on the practical needs of working professionals, who want actionable insights, that will deliver results. All of our research products have been aligned with Dr. Cugelman’s popular training on using digital psychology and emotional design. If you’d like to learn about the digital psychology and emotional design strategies, visit AlterSpark.